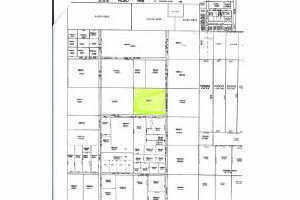 10 ACRES - HORSE COUNTRY - BUILD YOUR NEW HOME Off Hwy. 488 near Dunnellon BRING YOUR FAMILY, PETS & HORSES TO THIS 10 ACRE COUNTRY PARCEL!! BLACKTOP ROAD FRONTAGE 2 SIDES- Wooded parcel, great building site. 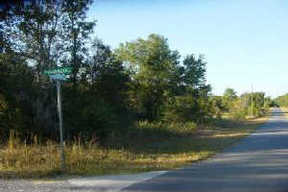 Many ranches with horses in the area. Build a home or zoned for DW.